Chocolate Covered Films is an independent film production company started by Melissa DeVarney, an avid film student and chocolate lover. Explore the site to watch short films, read about their production process, and be updated on current projects. 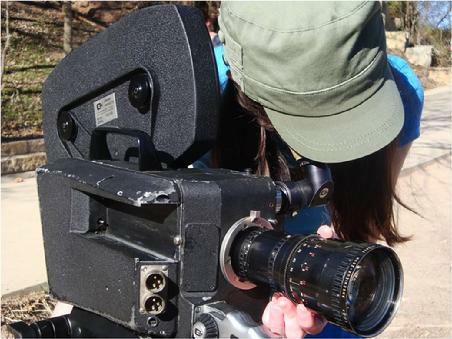 Check out the About page to learn more about Chocolate Covered Films' Melissa DeVarney and be sure to watch some Short Films.